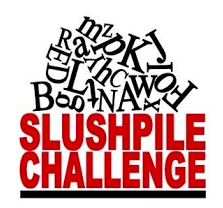 We are pleased to announce the January 2018 Slush Pile Challenge. Thérèse Coen is Rights Director and Agent at Hardman and Swainson and is setting this challenge. I have been building my own list of authors alongside selling translation rights since early 2016, which is something I am very excited to be continuing to do at Hardman & Swainson. I have hugely enjoyed this other side of publishing, and working from authors right from the book’s conception, while also experiencing the thrill of selling my own authors’ works in the UK and US as well as in translation to publishers across the globe. I think it’s the perfect job! Your one-line pitch, blurb and first chapter of a middle grade fantasy or sci-fi adventure with either friendship or family at its heart. Thérèse will pick a winner. She will arrange to have a 30 minute meeting with the winner. It will be in person, via Skype or a phone call. 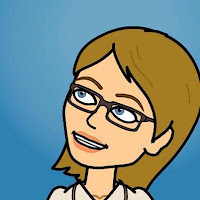 Elaine Cline has been a SCBWI member for over 4 years and loves to write picture books, middle-grade and teen books. She lives by the sea and has two soft and silly cats.